This product requires a special delivery and free delivery is not available with this product. 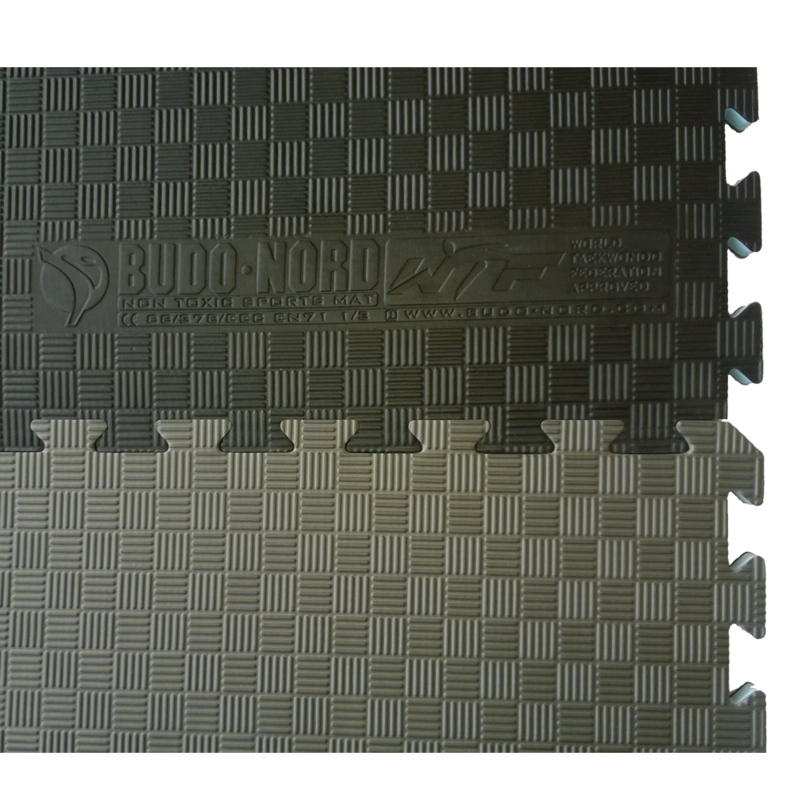 Budo-Nord mats have a surface pattern which offers comfort as well as excellent durability. 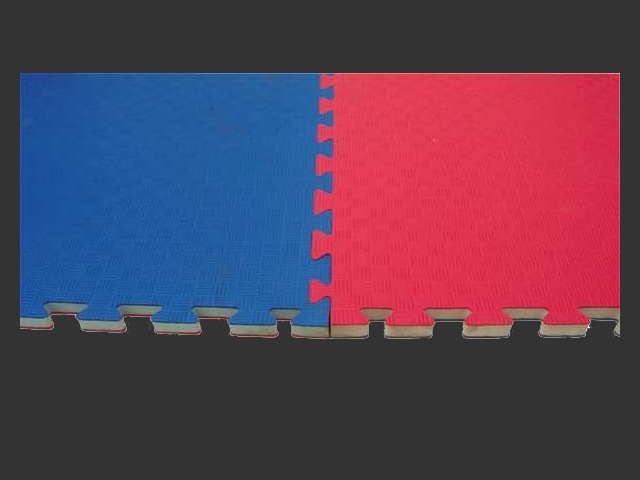 Budo-Nord jigsaw mat for tournaments as well as martial arts training, gymnastics, etc..
1000 x 1000 x 23 mm thick reversible mats in blue and red (two-coloured) or gray and black (two-coloured). The rash guards are all defined by striking art work and designs. The Interstellar, which has a bold, Galaxy print. The power vein, with a unique electrical current running through the design. The Psychedelic featuring a funky and colourful pattern, the Geo with a modern symmetrical shape and the hard and rugged Conduit. All rash guards are made with a comfortable and flexible polyester-spandex fabric blend and high quality sublimated material to ensure they won’t crack, peel or fade. Each rash guard is fit with compression fit panels to maximise comfort and movement on the mat – the perfect option at an exceptional price point. The Fairtex Extra Wide Heavy Bag is perfect for all kinds of punching drills. This is a classic boxing design. Pushing this Heavy Bag around is like working a pressuring opponent around the ring. Approximately about 30-35kg when filled (Filled delivery only in Finland). Our 180cm "banana bag" is perfect for kicks, punches, knees and elbows. Approximately about 50-55kg when filled. The Royal Combat is a single weave Kimono for those who love a light kimono and/or a chillier one for hotter seasons. Extremely light - even the largest size weighs only about 1,5kg! Made from Single Weave fabric 100% cotton. Patches on the arm and on the back. Seam reinforcements are sewn in throughout to ensure quality and durability. Reinforced pants to improve the durability. New and improved Rip-Stop crotch design for better guard play.